For Natural Detox Have An Epsom Salt Bath Today! Why have a natural detox Epsom Salt Bath at home? 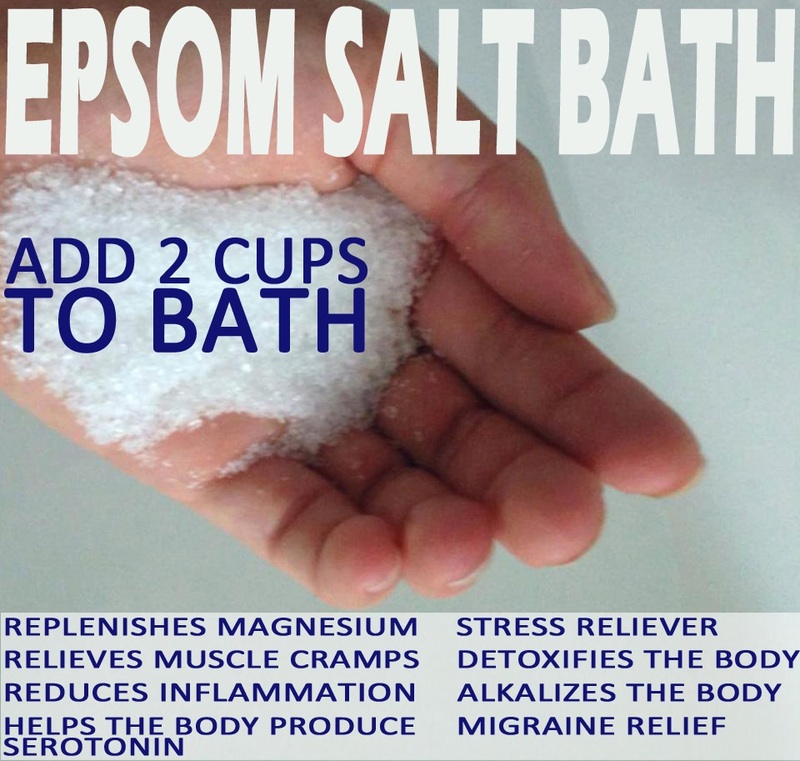 Have An Epsom Salt Bath Today! Why? If you suffer from muscle spasms, tics, cramps, weakness, impaired muscle coordination, difficulty swallowing or tremors you may also be lacking in magnesium. Cardiovascular symptoms of magnesium deficiency include coronary spasms or irregular or rapid heartbeat. The National Academy of Sciences tells us that magnesium deficiency plays a role in rising rates of stroke, heart disease, arthritis, joint pain, chronic fatigue and digestive problems. 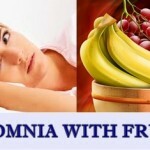 Magnesium deficiency may also play a role in insomnia, Parkinson’s, depression, asthma, migraines, and diabetes. You may suffer from neurological problems such as lethargy, seizures, impaired memory, irritability, and anxiety. Symptoms may also be metabolic in nature including potassium deficiency, calcium deficiency or hyperglycemia. Unfortunately, magnesium deficiency is often overlooked and many people suffer needlessly. Perhaps you are one of them? The reality is, most people are deficient in magnesium. You may be familiar with the importance of calcium but not know a whole lot about this fourth most important positively charged ion in the body. Magnesium plays a vital role in the action of over 325 enzymes. It is necessary for a number of bodily functions including muscle control, electrical impulses, production of energy and detoxification. Do you experience a lot of stress in your life? Do you drink carbonated beverages daily? Do you consume caffe daily? Do you eat foods containing refined sugar on a regular basis? Do you drink more than 7 alcoholic beverages per week? Do you take any of the following medications: diuretic, asthma medication, birth control pills or estrogen replacement therapy? Do you take calcium supplements without magnesium? Even if you consume a diet rich in whole and organic foods, you could still be magnesium deficient. Today’s soil is not what it used to be and is depleted in many essential nutrients including magnesium. Modern agriculture methods have stripped the soil of these nutrients leaving each successive generation with poorer quality food. What about natural detox: Epsom salt? Epsom salt gets its name from a bitter saline spring at Epsom in Surrey, England. Epsom salt is not really a salt but rather a compound of magnesium and sulfate. Research demonstrate that magnesium and sulfate are easily absorbed through the skin which makes an Epsom salt bath a great way to replenish your body of the much-needed magnesium. The therapeutic benefits of Epsom salt have been known for a very long time. When we are under stress our body is drained of magnesium and increases our levels of adrenaline. While some short-term stress is actually helpful to our body, long-term exposure can lead to a number of harmful conditions such as high blood pressure, obesity, insomnia, blood sugar regulation problems etc. When Epsom salt is added to a warm bath, the body is ready re-supplied with magnesium. This helps with the production of serotonin, the mood-lifting chemical in the brain that promotes calmness and reduces anxiety. Bathing in Epsom salt at least three times a week will help reduce irritability as well. If you have a hard time sleeping, like millions of other people, an Epsom salt bath will help promote a restful night. Take a bath about 30 minutes before your bedtime and follow it up with a cup of chamomile tea to bring about relaxation. You can also add a few drops of lavender essential oil to your bath for added relaxation. An Epsom salt bath can help not only relieve muscle tension but also reduce inflammation that causes pain. It is a useful way to reduce the pain from migraine headaches as well. We are exposed to over 21,000 toxins on a regular basis including medications, herbicides, pesticides and PCB’s.Over 80% of our food have genetically modified ingredients and more than 80,000 metric tons of carcinogens are released into the air each year in North America alone. According to the Environmental Protection Agency, the average US citizen has residues from over 400 toxic compounds in their body. Epsom salt contains sulfates that flush toxins and heavy metals from the body. What is even more staggering is that there are 82,000 chemicals in use today in the US but only one-quarter of them have ever been tested for toxicity. As mentioned, the skin is a highly porous membrane and when Epsom salt is added to a warm bath, salt and toxins are pulled out by a process known as reverse osmosis. 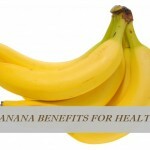 This also strengthens the immune system as it doesn’t have the burden of all of the toxins. All this from a bath? Hurray! While there are many different brands of Epsom salt, they are all the same product chemically, and can be found at most drug stores. Add two cups of Epsom salt and soak for at least 12 minutes. Do this three times weekly. Although you may like to have a bath in steaming hot water, a warm bath is best. Add two cups of Epsom salt (such as this Epsoak Epsom Salt) to your bath (standard size tub) and soak for about fifteen minutes a few times a week for best results. If you tub is larger, use more salt. If you don’t have time for a full bath, you can also make a shower paste. Simply add ¼ cup of organic olive oil and enough Epsom salt to make a paste. Use the scrub in the shower. Make a warm compress with Epsom salt to put on bruises or sore muscles. Foot soak – 1 cup Epsom salt to hot water and soak feet for twenty minutes. Hair mask – Mix equal parts of your usual hair conditioner with epsom salt and leave on your hair for twenty minutes. Rinse with warm water. Sunburn or itchy skin relief – Dissolve 1 tablespoon Epsom salt in ½ cup water and let cool. Pour in small spray bottle and use when needed. You can also use this same mixture on bug bites or stings. It will reduce redness and inflammation. Remove splinters – Mix equal parts warm water and Epsom salt and soak for fifteen minutes to remove the splinter. If you want to look and feel your best, consider adding a bag or two of Epsom salt to your medicine cabinet.